The Sweet Home Chicago gathering may be over but, click here for a wonderful photo review of the gathering by Thelma McKenzie of the Tampa Bay 56ers. 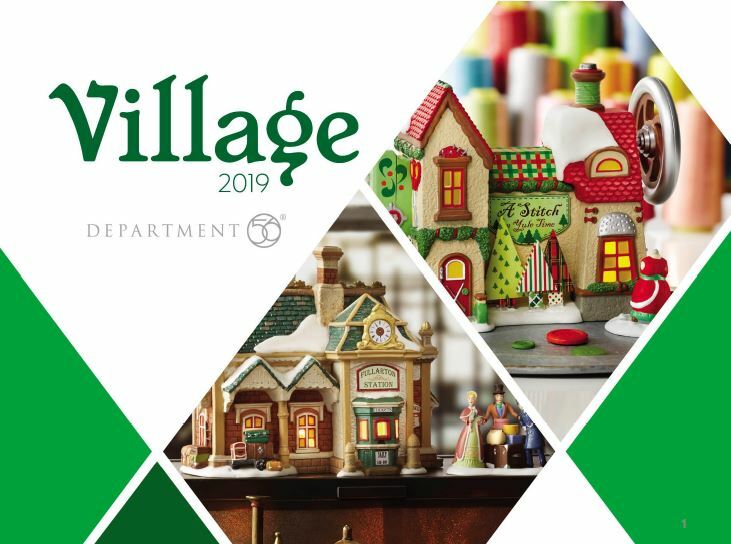 The 2019 Village introductions have been officially	announced. Click on the image below to view them. Click on the image below for a PDF version of the new introductions. If you would like a printed version of the Department 56 catalogs click here. 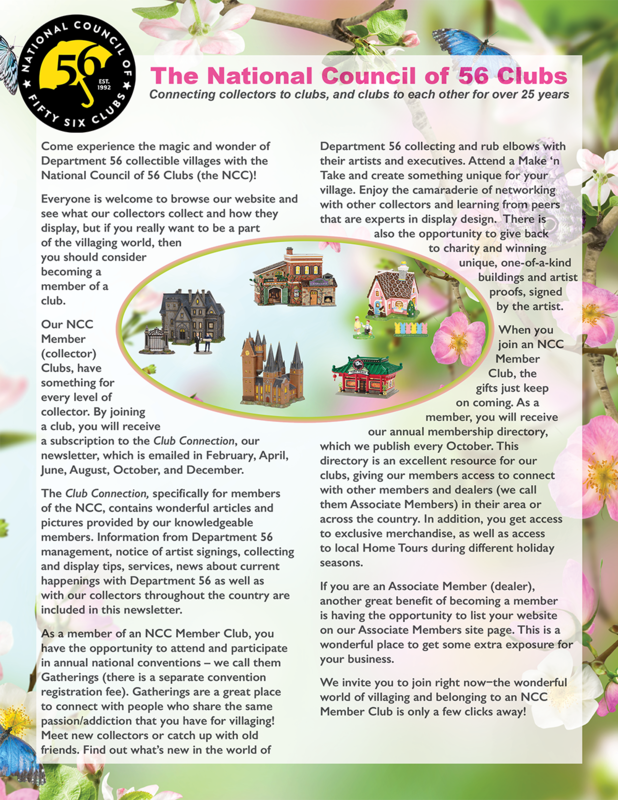 The NCC Club Connection is available to all club representatives and club members by clicking on the Club Connection link on the left. Contact your NCC club representative for the password if you need it. 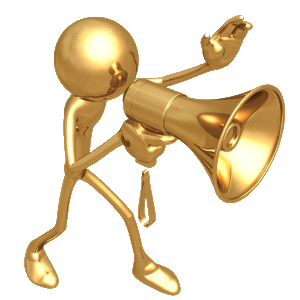 Click here for more information on these Associate Members! Placing your mouse over the picture will stop the slide show, moving it off of the picture will continue the slide show.